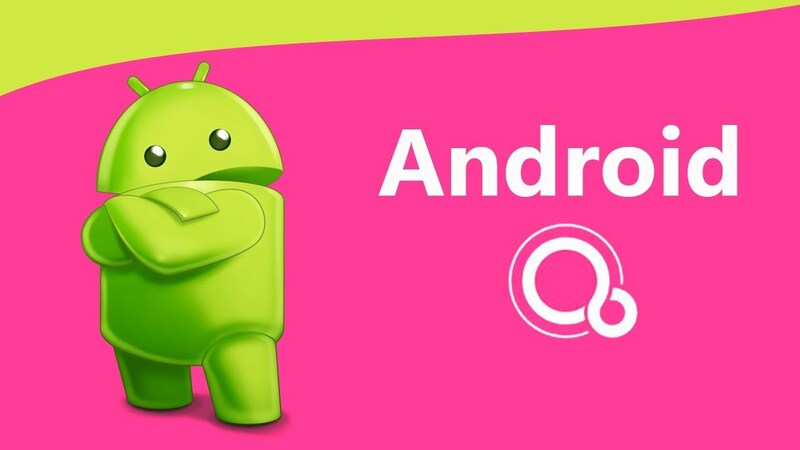 Android Q! What is Coming? Android Q will be the 10th versions of Android but what are the new features are coming in Android Q? Let’s find out in this video. Previous Post: PLANTS VS ZOMBIES 2 v6.9.1 Hack|Unlimited Money|Gems|Coins|android no root 2018! Next Post: How to Download Android Apps from Play Store to PC? We need dark mode very much. But Agle Sal December tak sorf 5 or 6 device me chal raha hoga bakii devices me nahi. Android Q mei Dual apps ka support dena chahiye tha. Vaiii Q ka nam kya hoga?? Itna sab ka kya karenge .. vise bhi pehle se jo features hai unke bare me logo ko jyada nahi maloom. Android Q Ye Konsa Sweet Hua ? Q= Qassata or Cassata siciliana is a traditional sweet from Sicily, Italy.